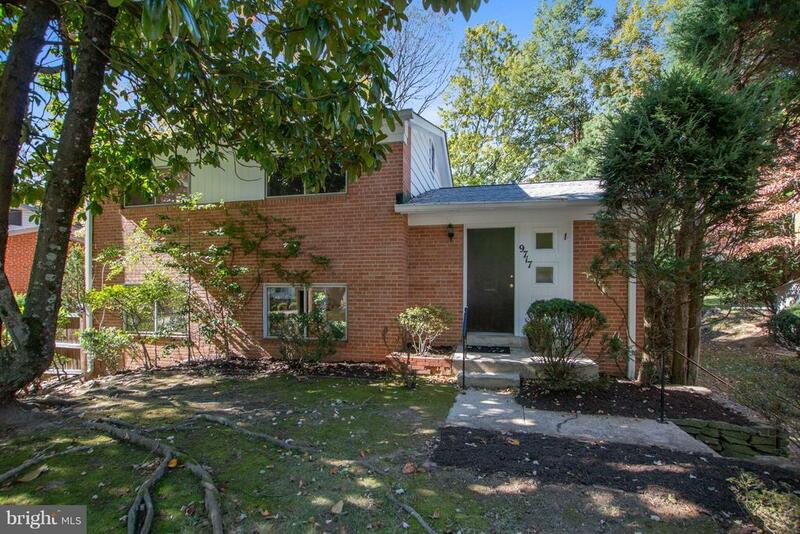 Beautiful 4 level split in Oakview! 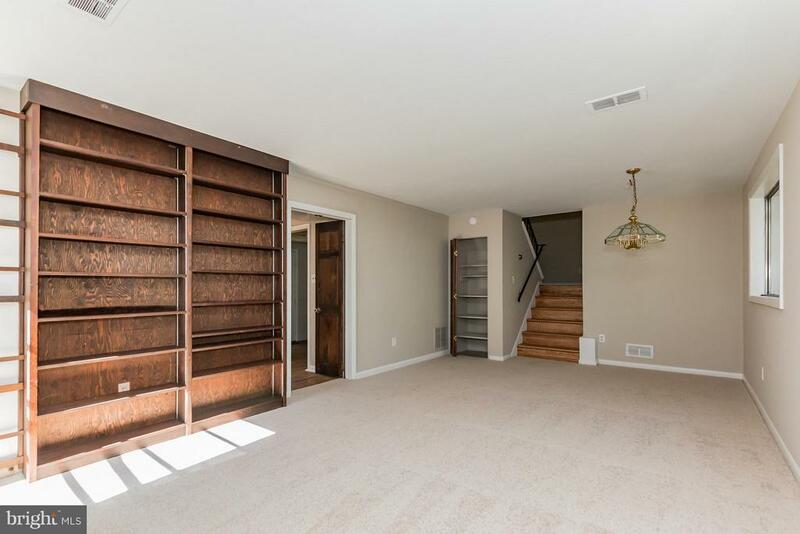 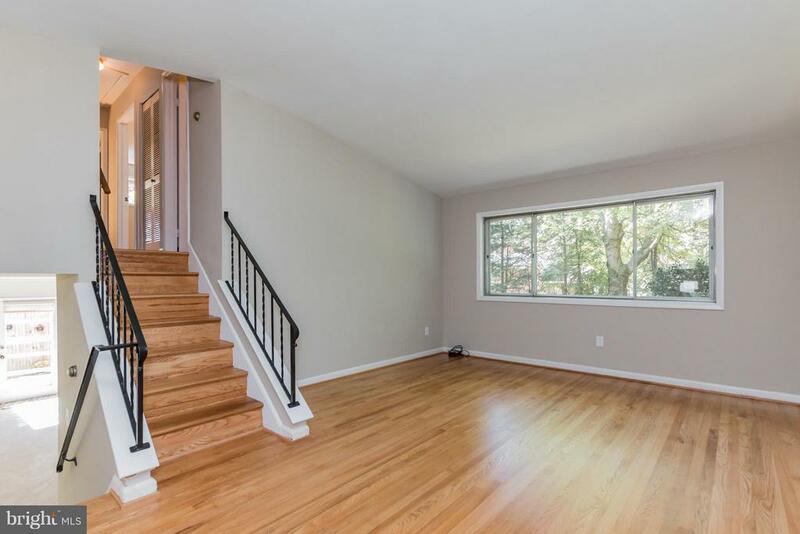 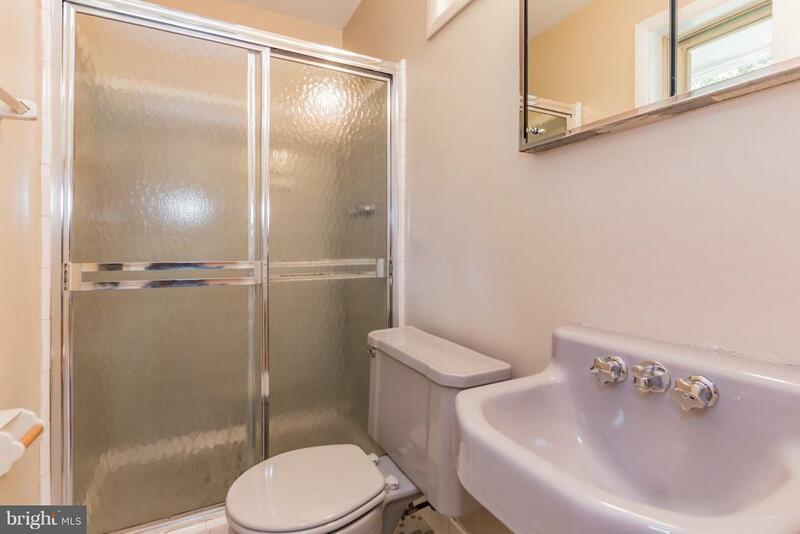 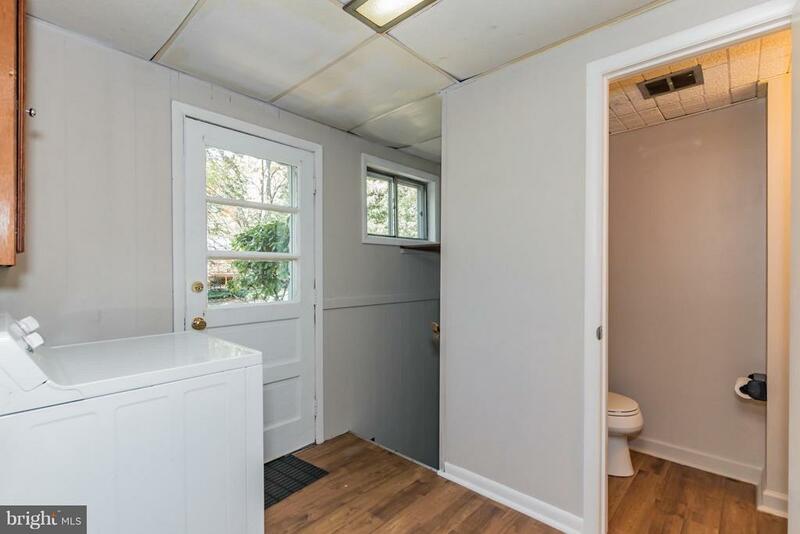 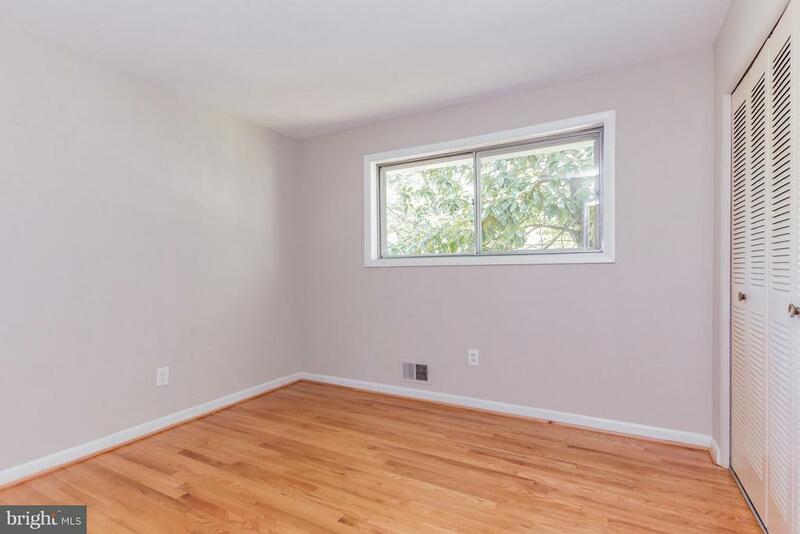 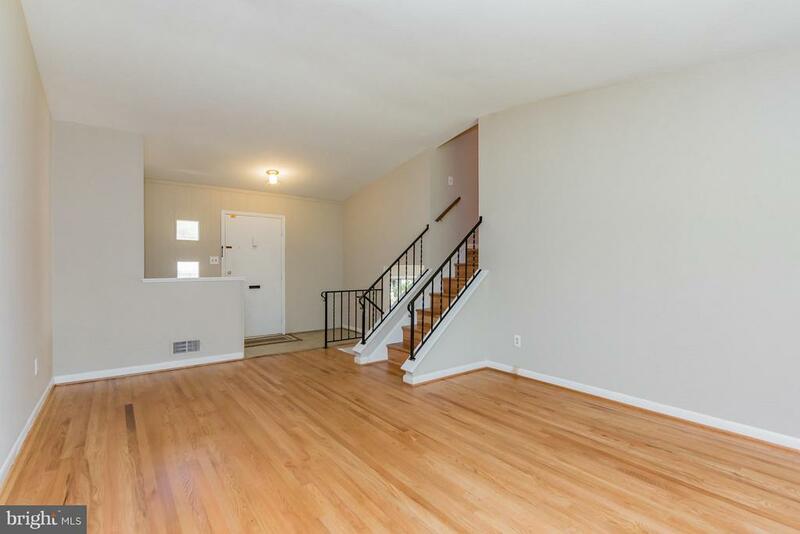 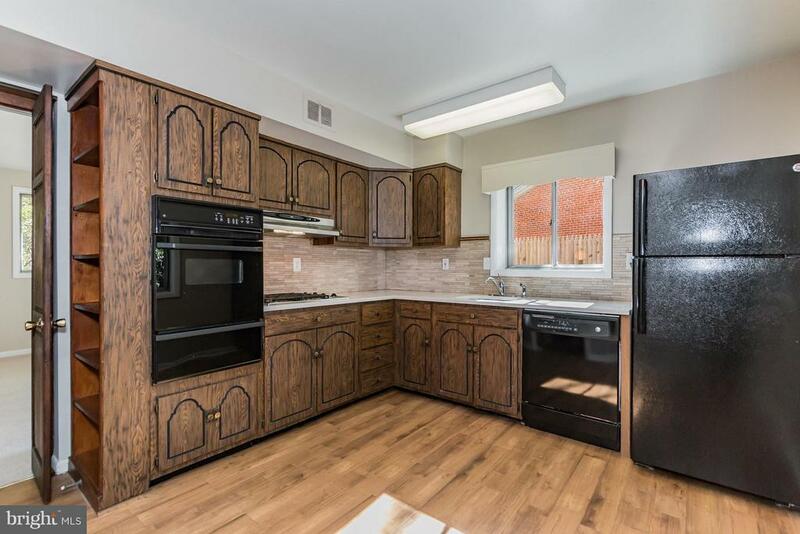 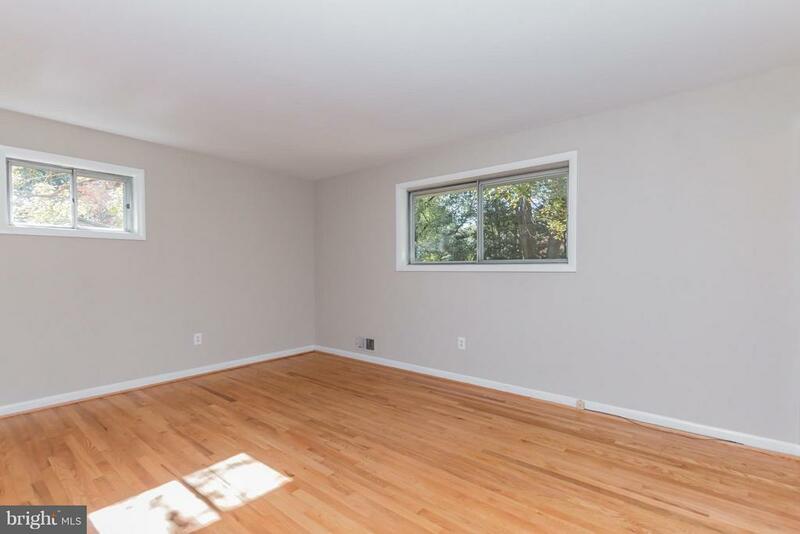 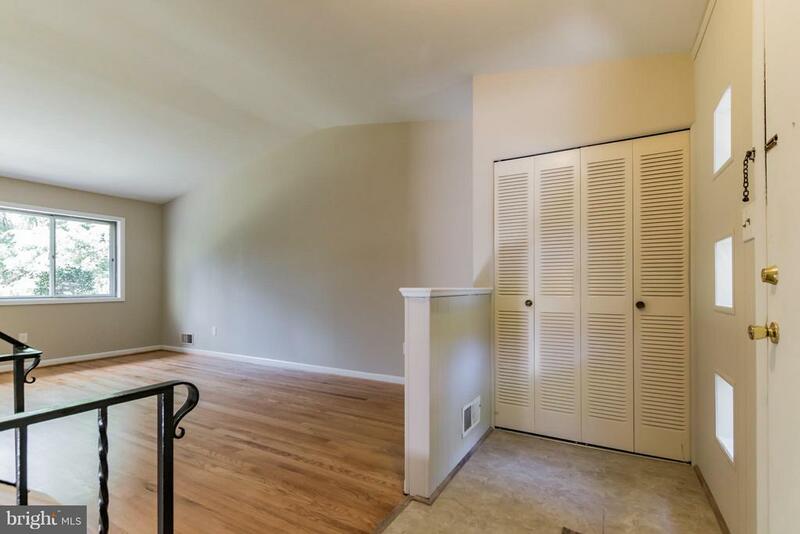 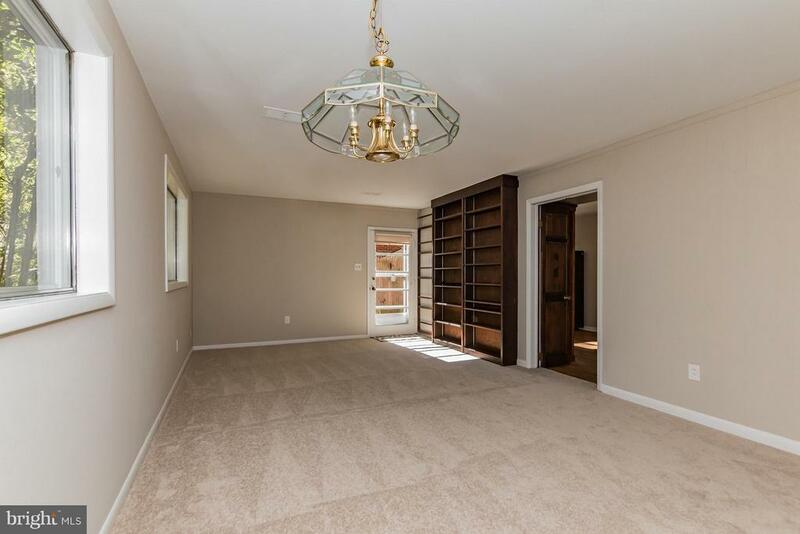 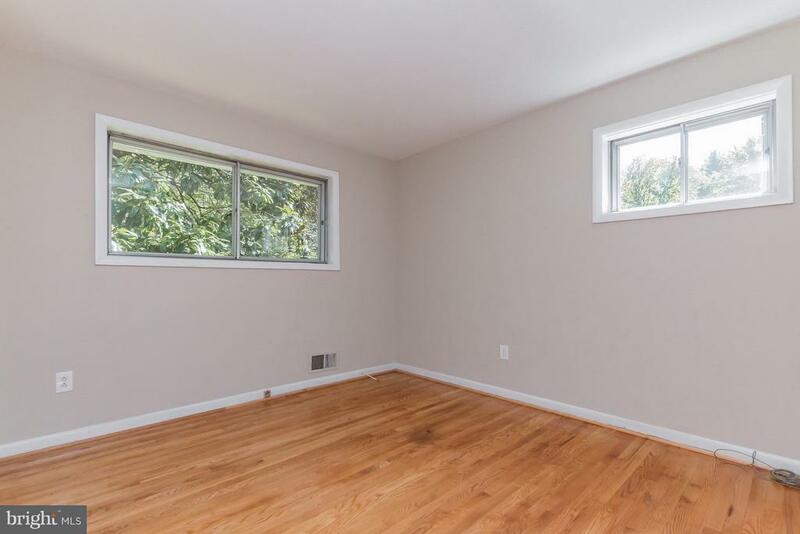 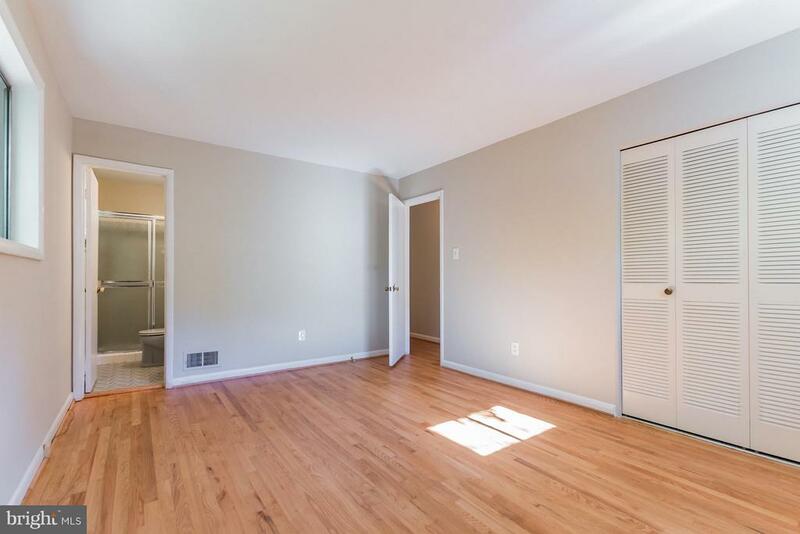 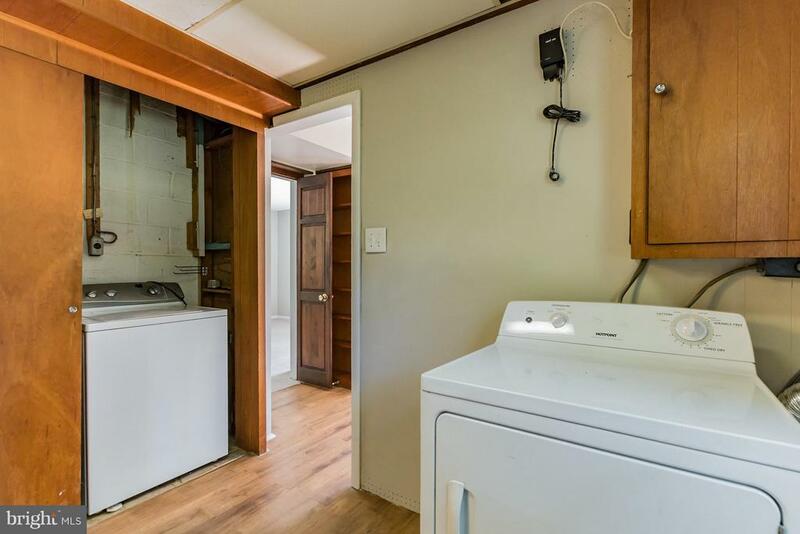 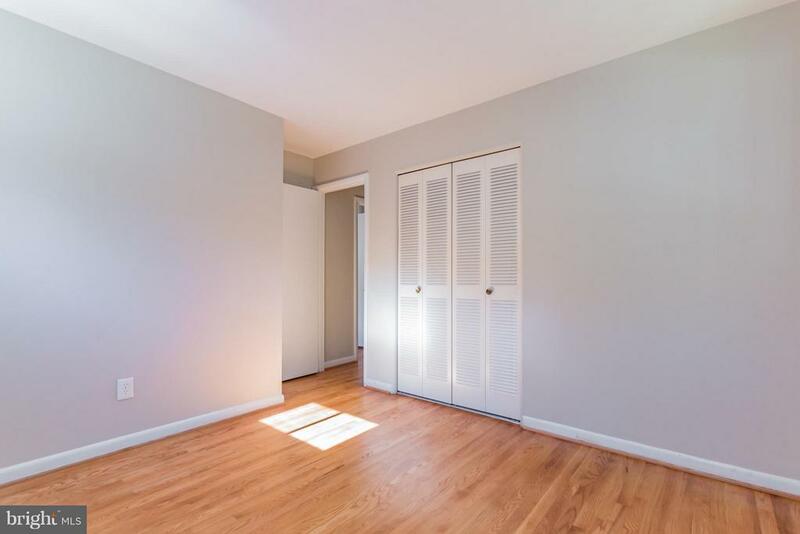 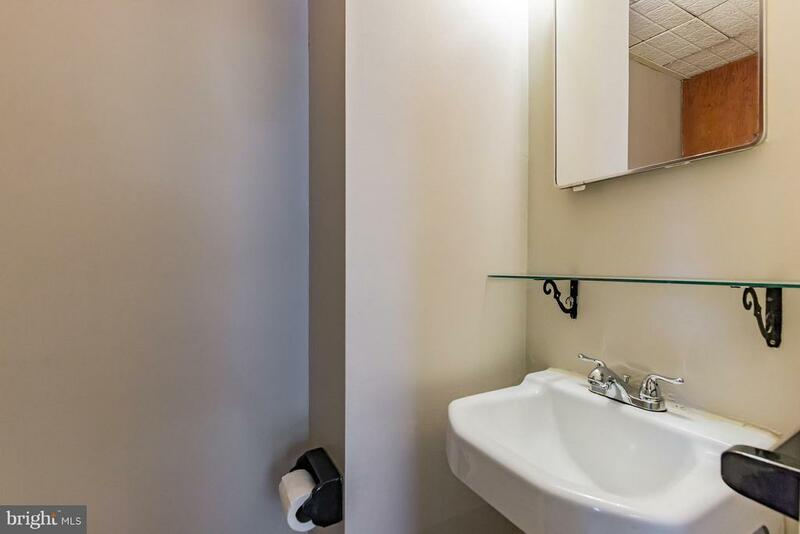 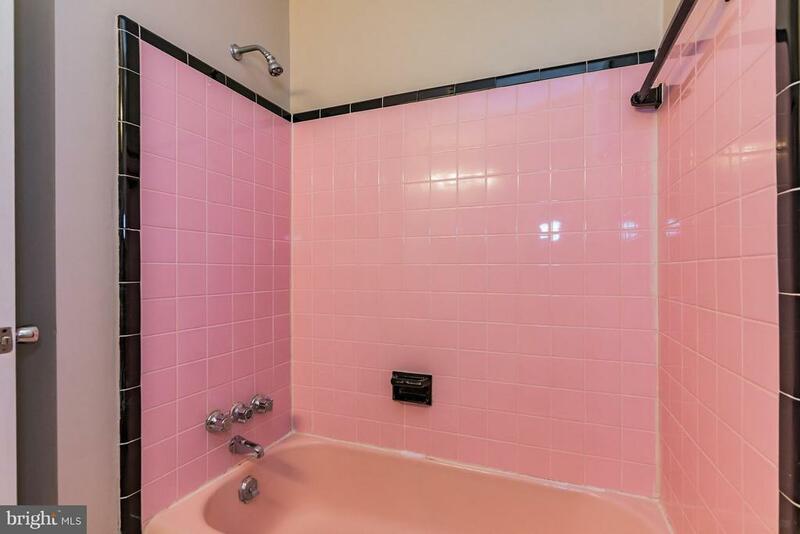 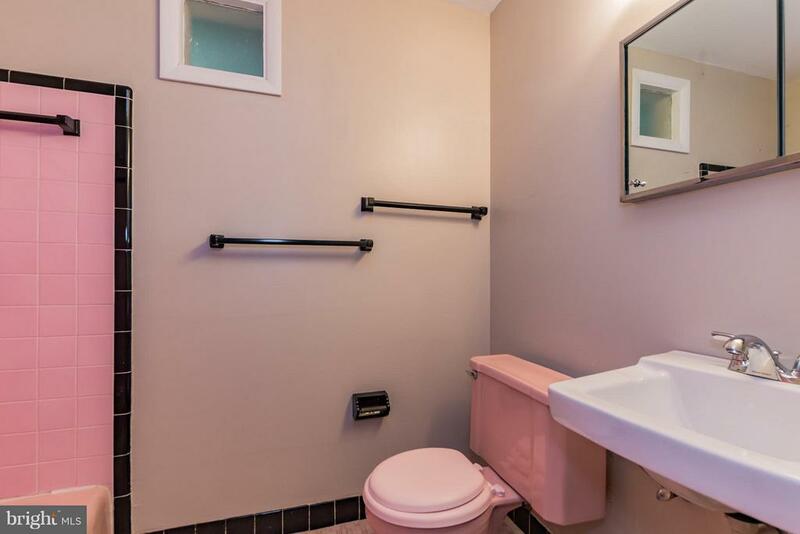 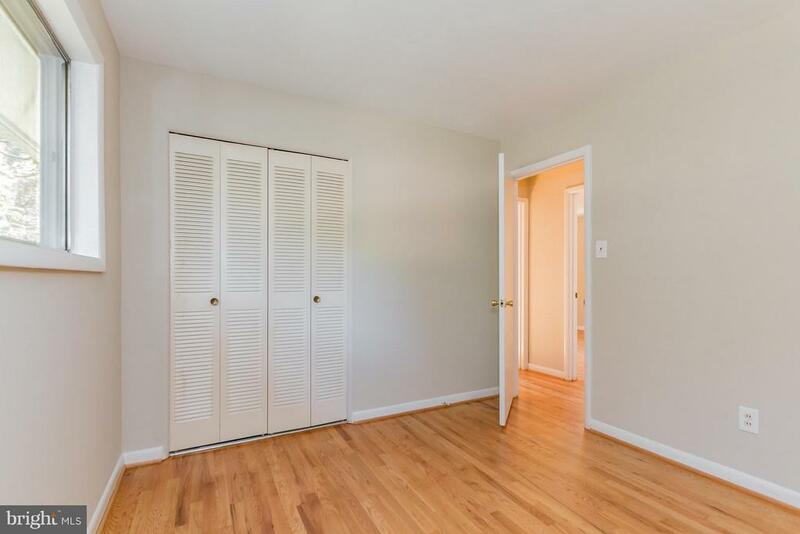 Unique 4 level split has huge windows, newly refinished hardwood flooring, new carpeting, fresh paint! 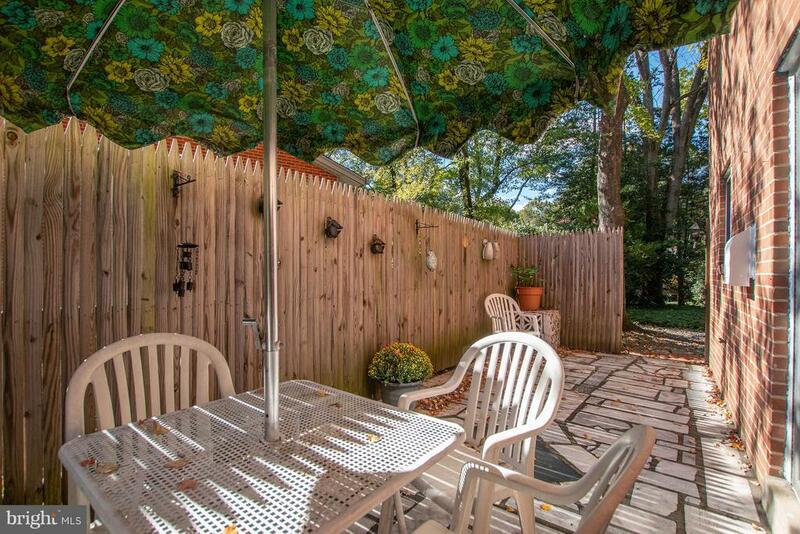 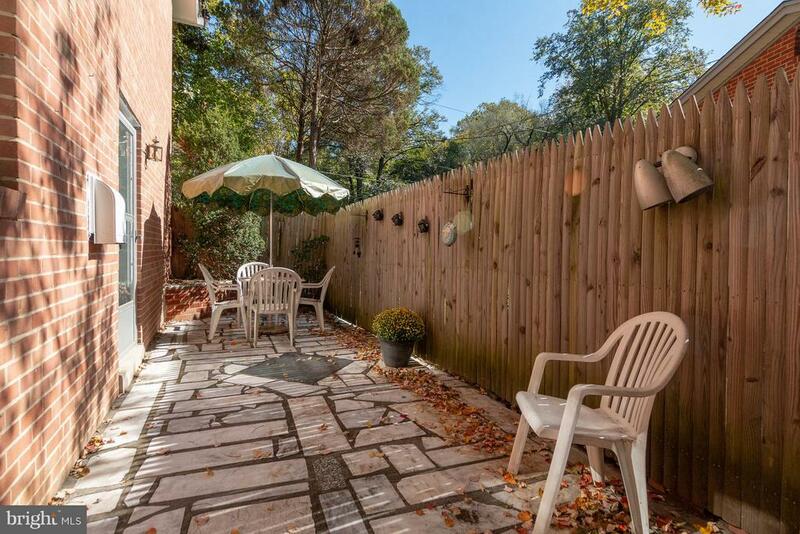 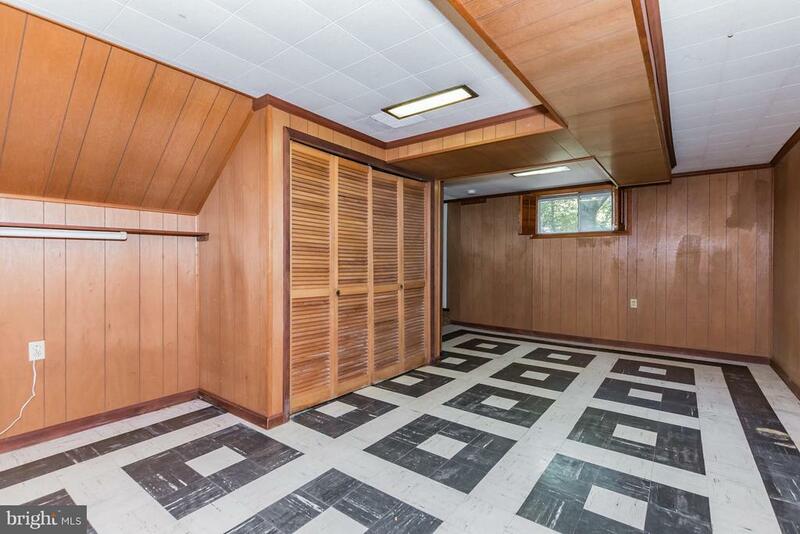 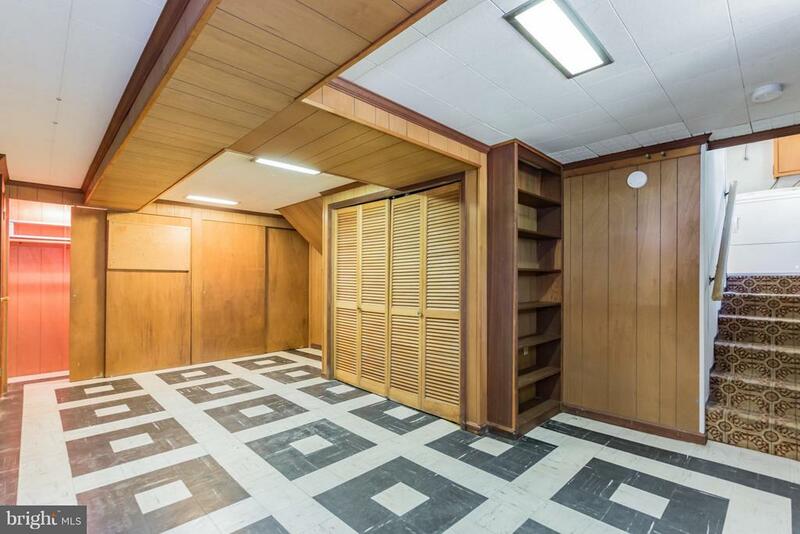 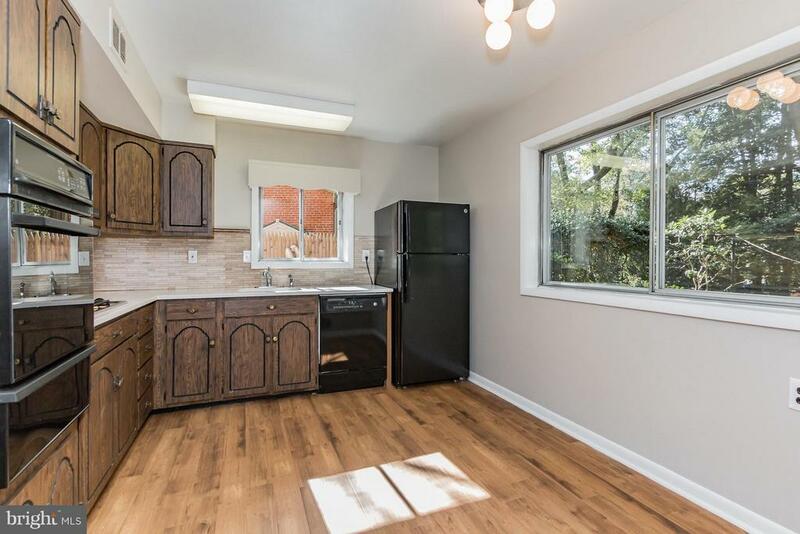 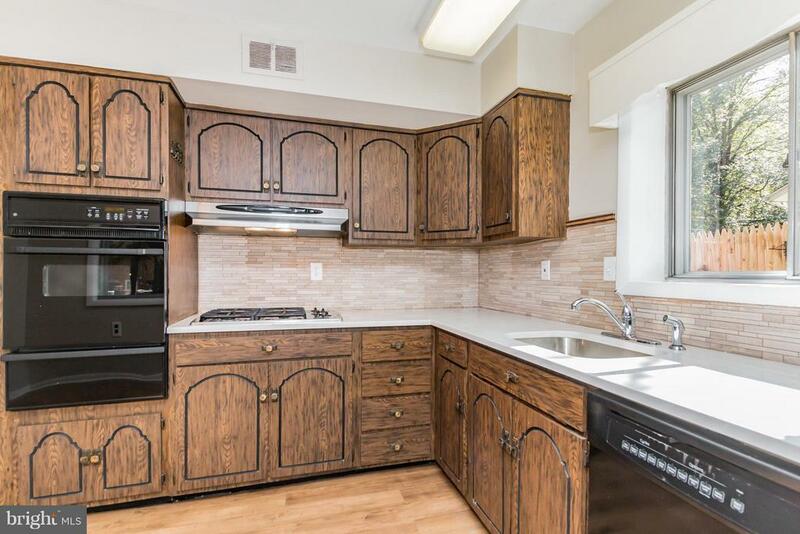 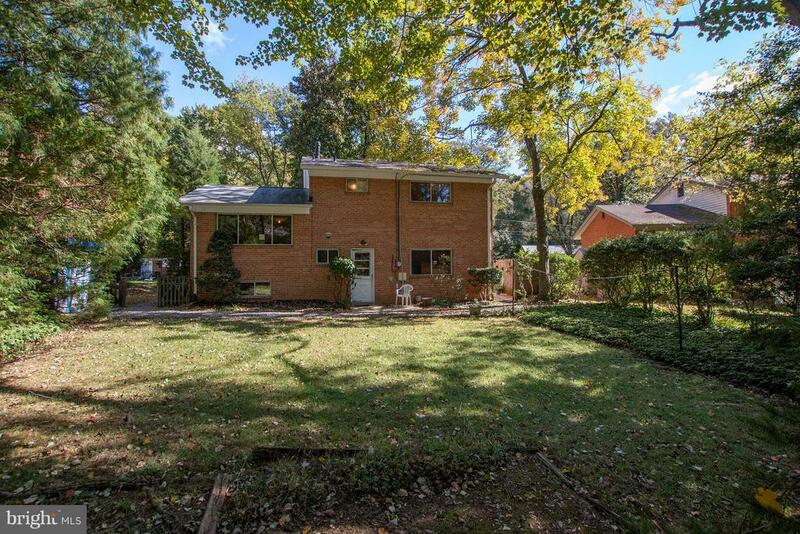 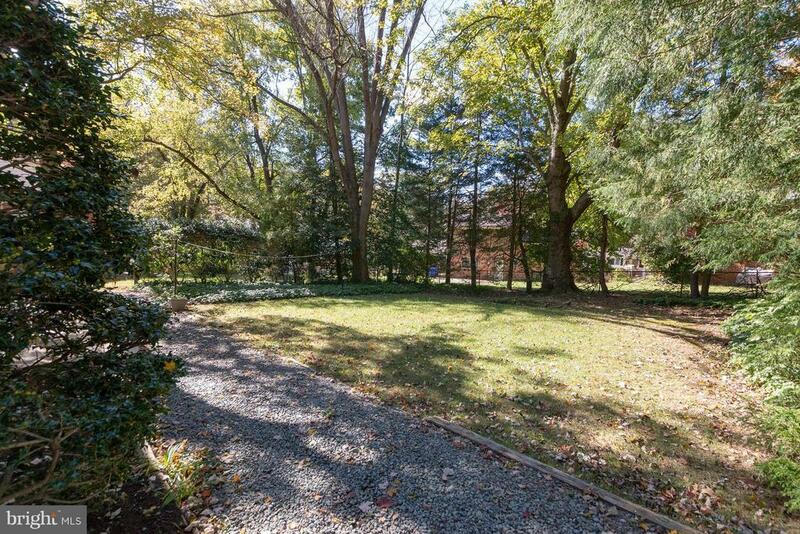 Large, eat-in kitchen with window overlooking private backyard. 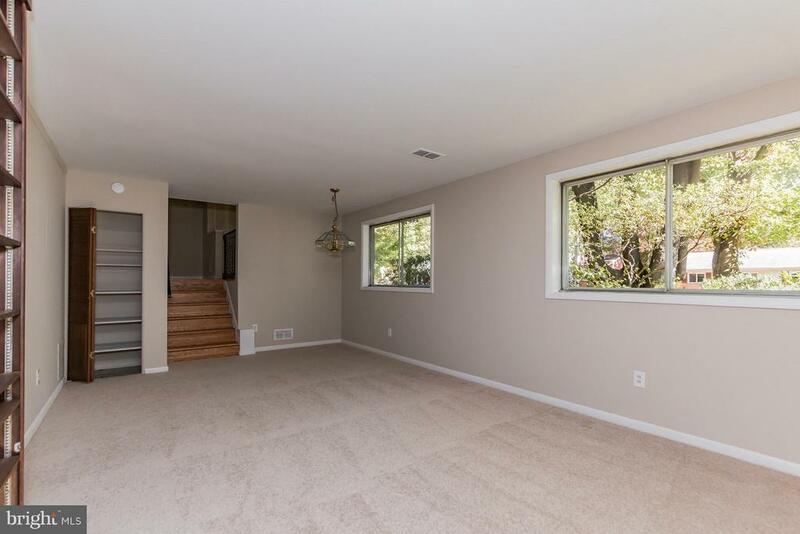 Family room off kitchen walks out to private patio. 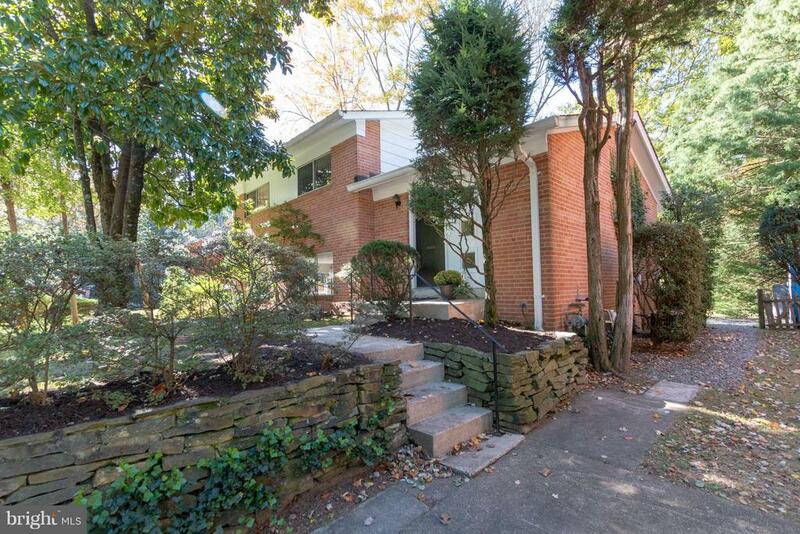 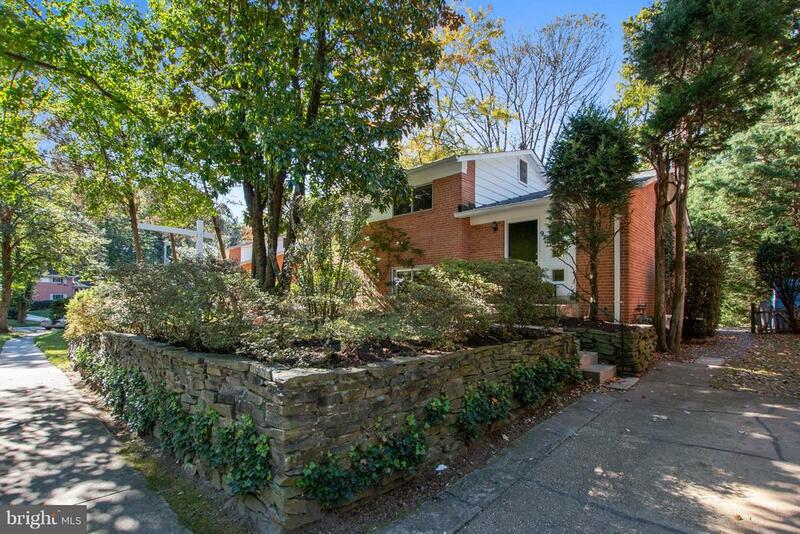 Beautifully sited on pretty street - great curb appeal with lovely stone wall and mature magnolia tree in front, plus a driveway!